The staff are amazing, they are friendly and work hard for guests! Location with beaches and cycling routes were great. Staff very friendly and helpful. A big thank you to Melanie on reception for sorting out my transfer mistake. Variety of dishes each night to try. Rooms modern. View spectacular. Well worth the money. Room modern and spacious, beds comfortable. Good quality drinks. Staff very friendly and efficient. Great location. The view was amazing, bar and restaurant staff were very friendly and helpful. Very easy to access the beach. 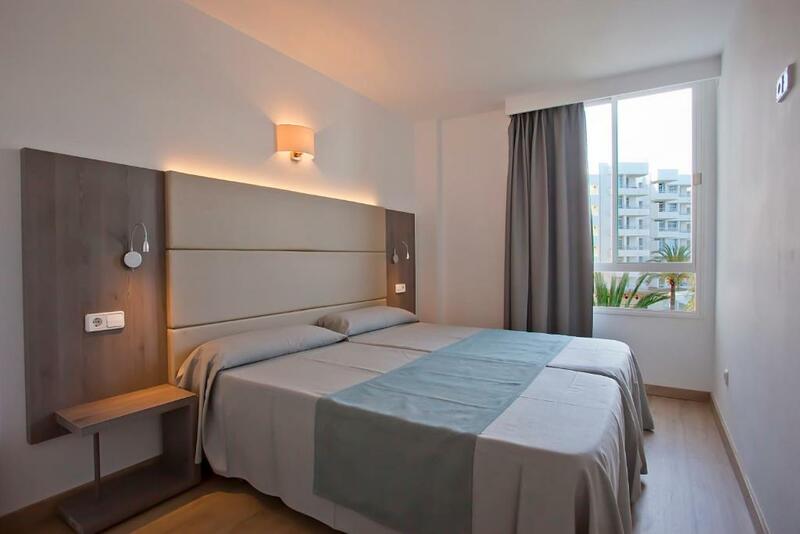 Lock in a great price for Aparthotel Playa Dorada – rated 8 by recent guests! 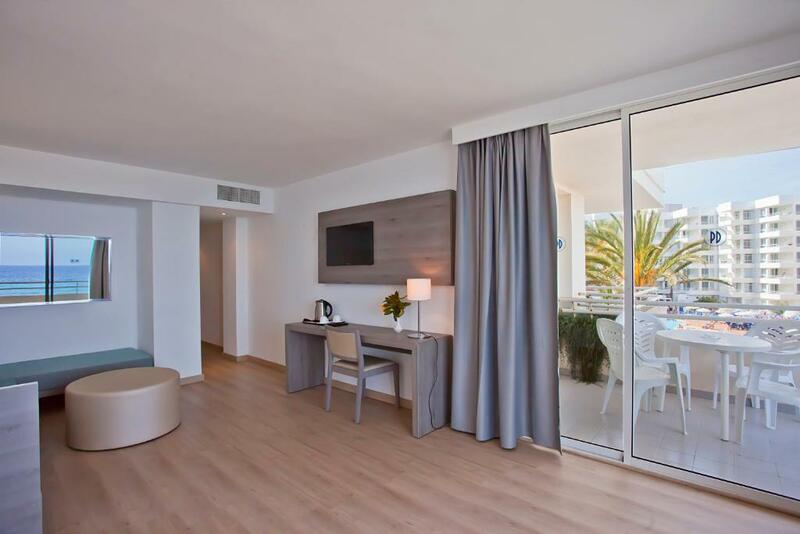 Aparthotel Playa Dorada This rating is a reflection of how the property compares to the industry standard when it comes to price, facilities and services available. It's based on a self-evaluation by the property. Use this rating to help choose your stay! 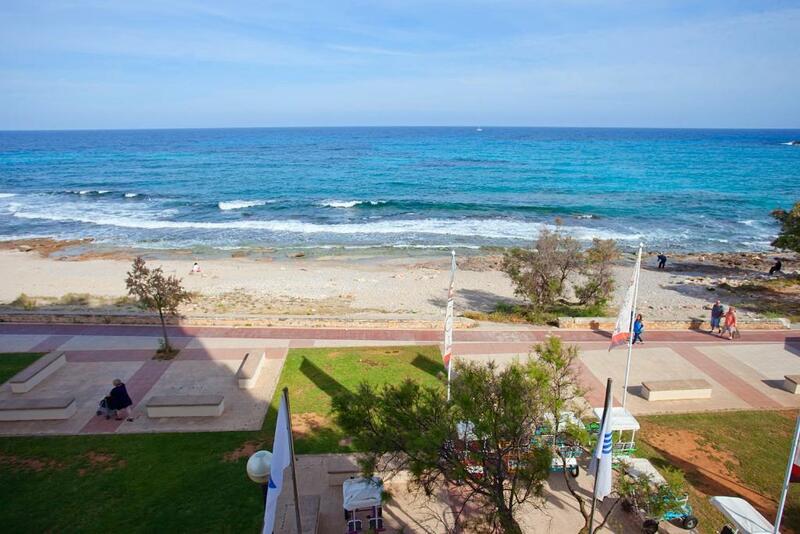 Wake up to fresh sea air and glorious sunshine that can be enjoyed first thing from your private balcony. Air conditioning and a TV are available for an extra cost. 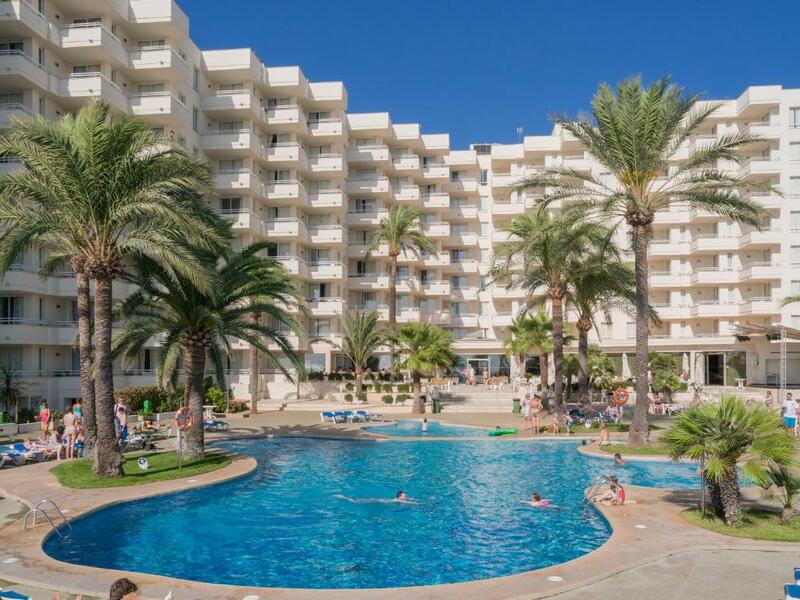 Take advantage of the fantastic climate which Mallorca enjoys most of the year and soak up the sunshine on the Dorada’s sun loungers provided. Cool off in the pool from where you can gaze at gorgeous views. Then enjoy a refreshing drink from the Dorada’s bar under the shade of the palms and indulge in an afternoon siesta. All accommodations comes with an equipped kitchenette. Later, enjoy a hearty meal from the buffet restaurant which serves 3 meals a day with a fine selection of both regional and international cuisine. 뀐 Located in the top-rated area in Sa Coma, this property has an excellent location score of 8.7! 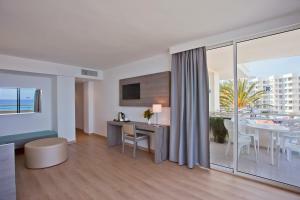 When would you like to stay at Aparthotel Playa Dorada? 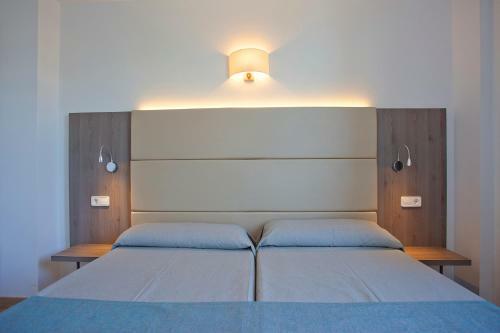 This studio has 2 single beds and a sofa bed in the living room. All studios have their own terrace with a magnificent sea view. There is a kitchenette with a fridge. There is a separate bedroom plus 2 sofa beds in the lounge. 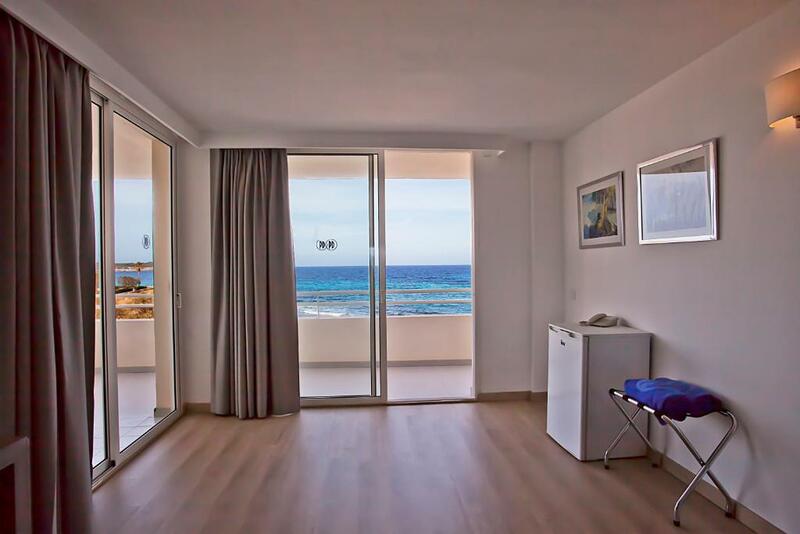 All the apartments have a terrace with a fantastic sea view. The apartment has a kichenette and fridge. There is a separate bedroom plus 2 sofa beds in the lounge. 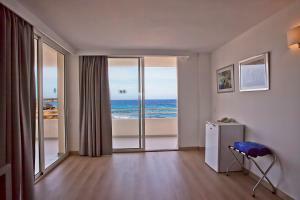 All the apartments have a terrace with a fantastic sea view. 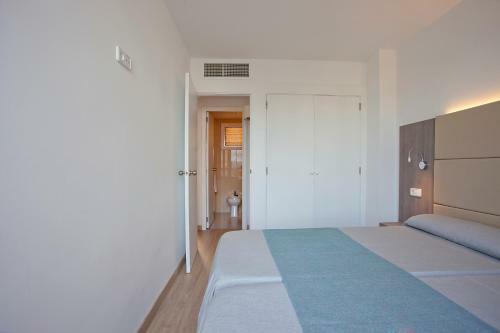 This studio has 2 single beds and a sofa bed in the living room. 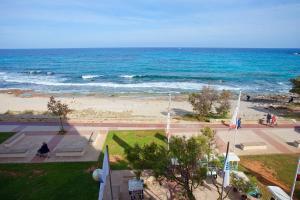 All studios have their own terrace with a magnificent sea view. This twin room features a seating area, tile/marble floor and balcony. 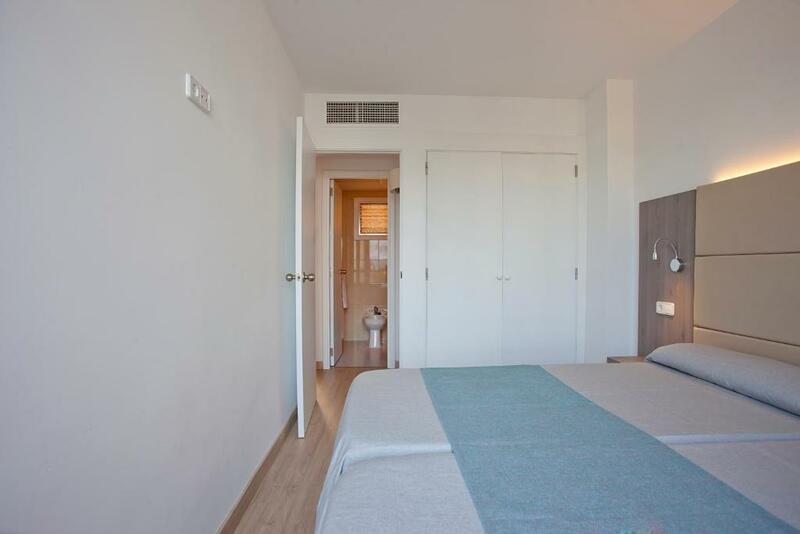 This apartment has a dining area, electric kettle and sea view. House Rules Aparthotel Playa Dorada takes special requests – add in the next step! 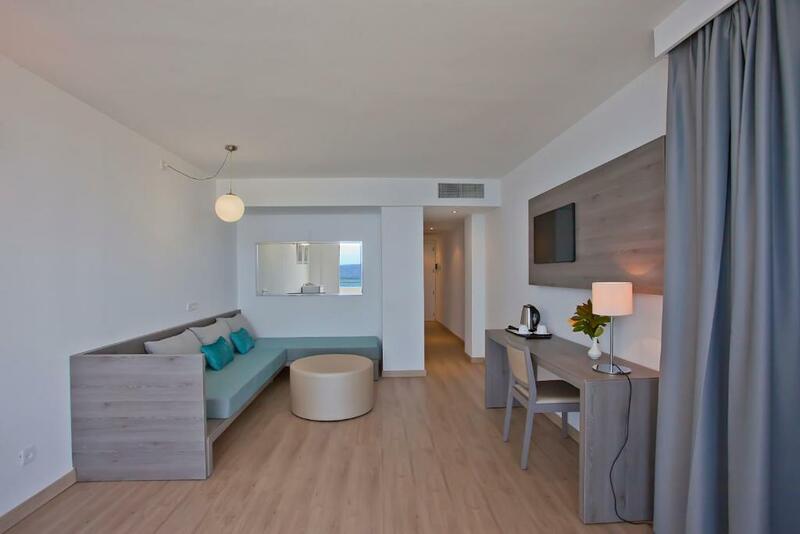 Aparthotel Playa Dorada accepts these cards and reserves the right to temporarily hold an amount prior to arrival. The safety box has an extra cost of 14 EUR per week. A refundable deposit of EUR 5 is required for the safe key. This can only be requested between 08:00 and 23:30 h.
Please inform Aparthotel Playa Dorada of your expected arrival time in advance. You can use the Special Requests box when booking, or contact the property directly using the contact details in your confirmation. People on balconies can see into your room. Food could have been a bit hotter. Just little bit disappointed for Wi-Fi signal in the room it was not working properly kept on and off, I have to kept set pin code, apart from this anything else perfectly. Poor cleaning of the room,unfriendly reception staff, lots of extra charges I.e for Wi-Fi, towel hire, changing towels. Monotonous and tepid food. Payment confusion was very stressful and still hasn't been resolved. Didn't realise I would be ringing booking.com and sorting problems out whilst trying to have a relaxing break away. Reception not friendly and didn't want to help with the payment either. Food, there was plenty of variety and always enough to eat . nice little salad bar and good selection of desserts. Needs a bit of a refurbishment and could do with more sun beds.